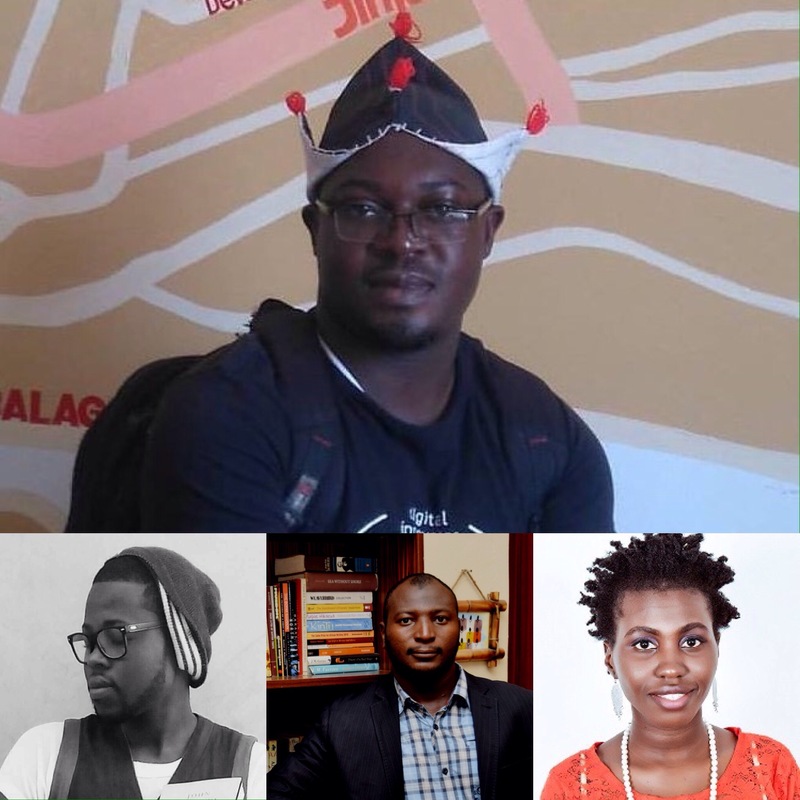 New African poetry press, Konya Shamsrumi, has gained continental attention with its 5 Questions series with emerging and established poets on the continent. In the last weeks, the series has hosted Nigerians Numero Unoma and Chika Jones, Tunisian Leila Chatti, Tanzanian Lydia Kasese, Tinashe Tafirenyika from Zimbabwe and many others. 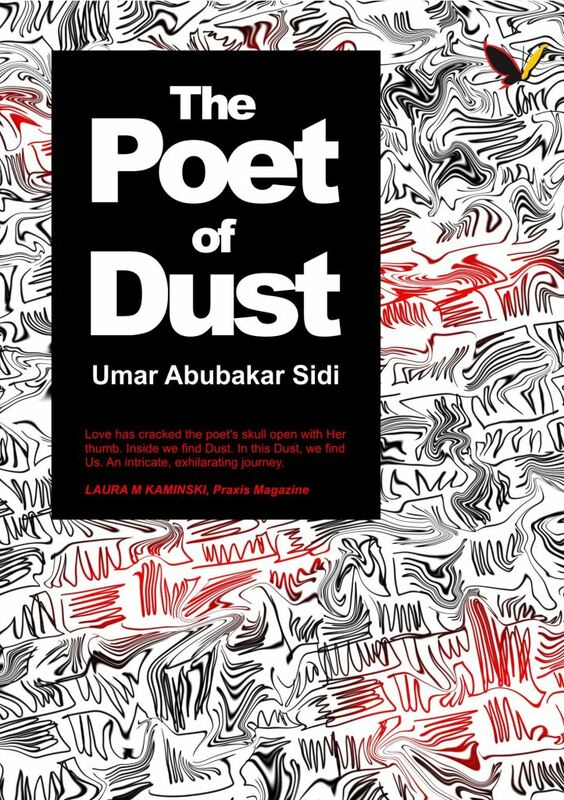 Conceived as an Africa-centric, traditional-style, royalties-paying publishing house run by the KSR Collective, the press presented Umar Sidi’s The Poet of Dust and Richard Ali’s The Anguish and Vigilance of Things last week. Umar Abubakar Sidi, a Nigerian Navy helicopter pilot, has had an earlier collection, titled Striking the Strings. The Poet of Dust, coming in at 69 pages, is an expansion of Sidi’s 2014 chapbook, The Poet of Sand, published by Saraba Magazine. As with Richard Ali’s collection, it is divided into two sections—The Poet of Sand and Poetic Manifesto. Each section contains six poems, the second section having the The Veiled Secret of the Kama Sutra or the Way A Certain Poe Interprets the Surrealist Manifesto, previously published in Jalada Africa 02. His work has been published in Transition Magazine and Brittle Paper. Konya Shamsrumi press is built around the four-member KSR Collective which comprises Richard Ali, Umar Sidi, Funmi Gaji and Rasaq Malik Gbolahan. Its objective is to create a new publishing house and multimedia platform for African poets that will show-case the continent’s best voices. 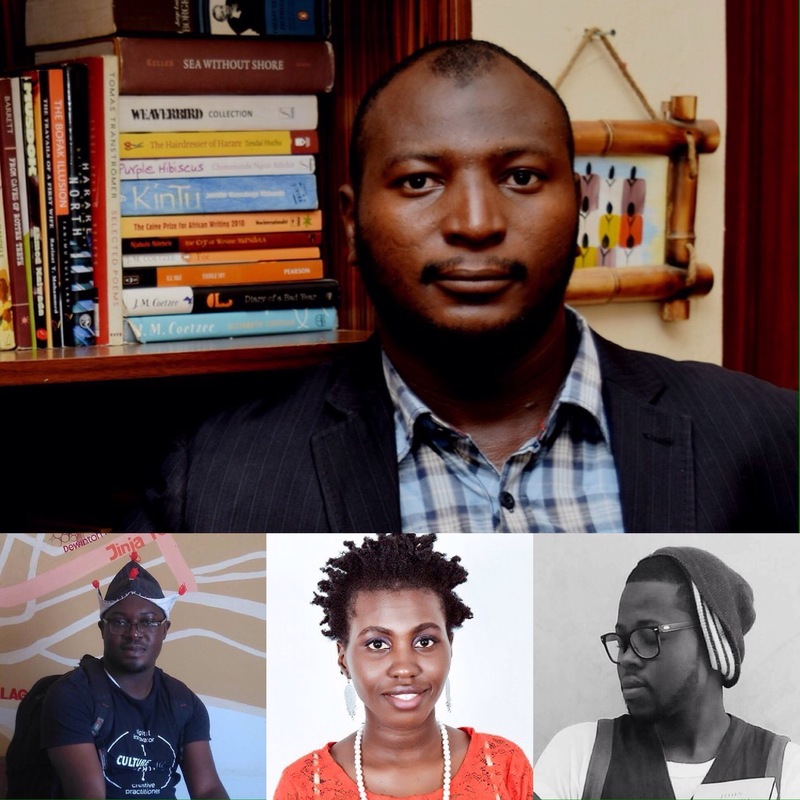 The Collective expressed great pleasure with the publication of the two collections and promised that the chapbooks of Funmi Gaji and Rasaq Malik Gbolahan would be released by the middle of the year.